We all knows how a high-end auction works: One-of-a-kind jewelry, piece of paper, and art is put up for bidding at places like Poly’s and Sotheby’s, sold to the bidder with the fattest pockets and fastest hands. But what about the normal person, yet still invaluable items up for sale? In other words, how much would you pay for old dirty shoe? 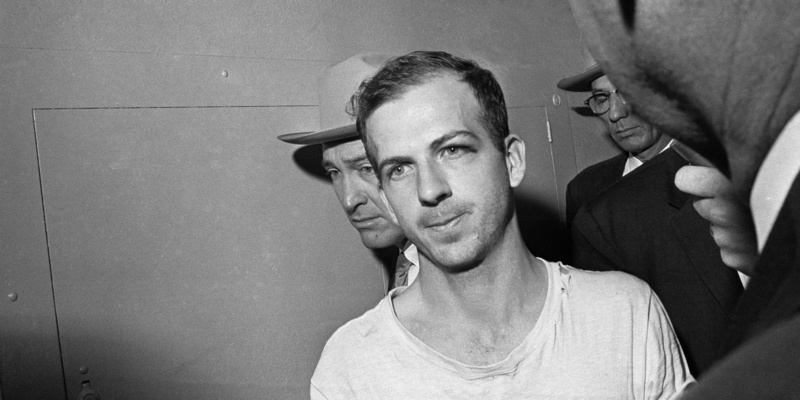 Below are 21 craziest and questionable items that were sold at auction with very big price tags. You won’t believe how much people will pay for the more random pieces of pop culture and history. #01. 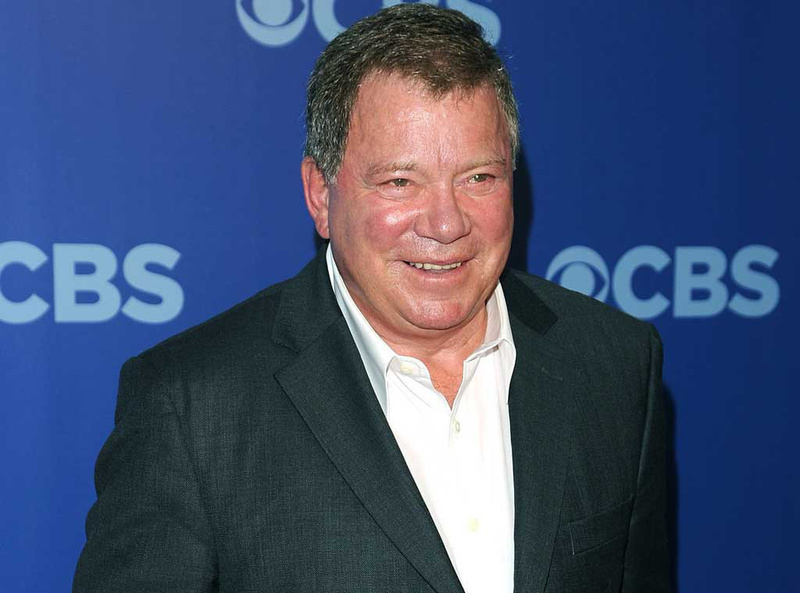 Star Trek actor William Shatner’s kidney stone – yes, kidney stone – went for $25,000 at auction. #02. Monica Lewinsky’s lingerie, the stuff she reportedly wore during her affair with Clinton, sold for $12,000. #03. 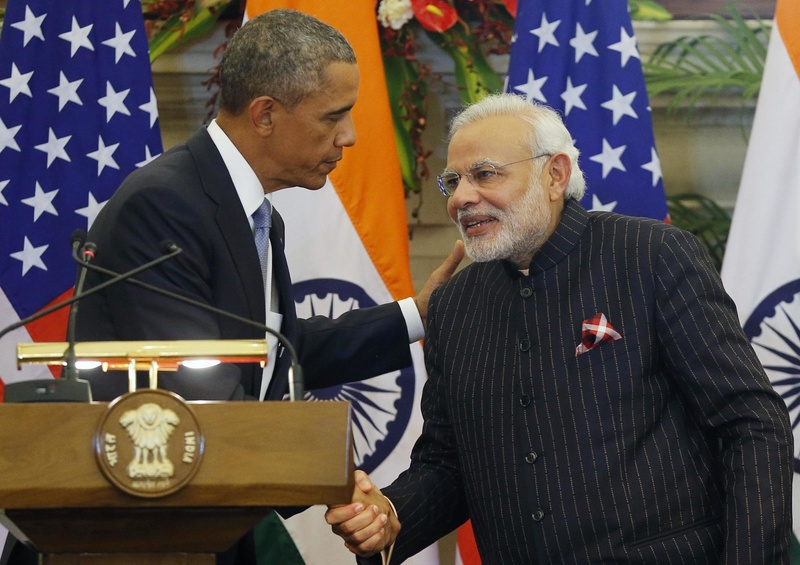 The suit worn by India’s Prime Minister Narendra Modi actually sold for $691,890. #04. 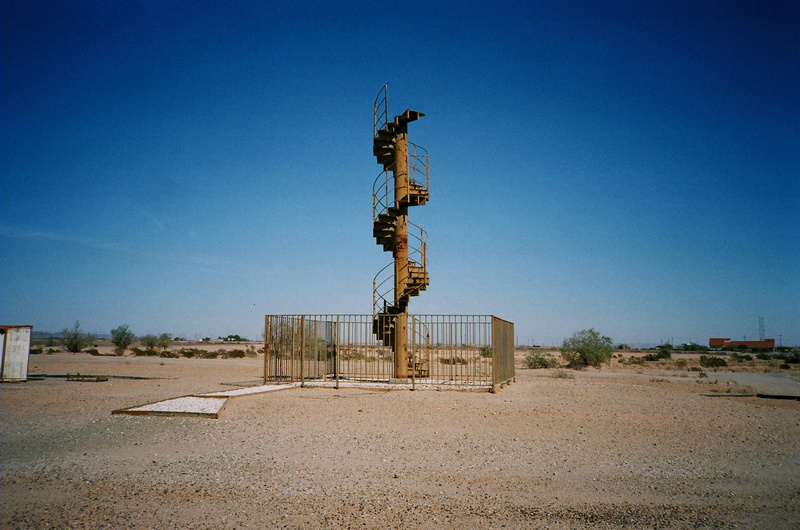 Part of the Eiffel Tower spiral staircase sold for $90,000. #05. 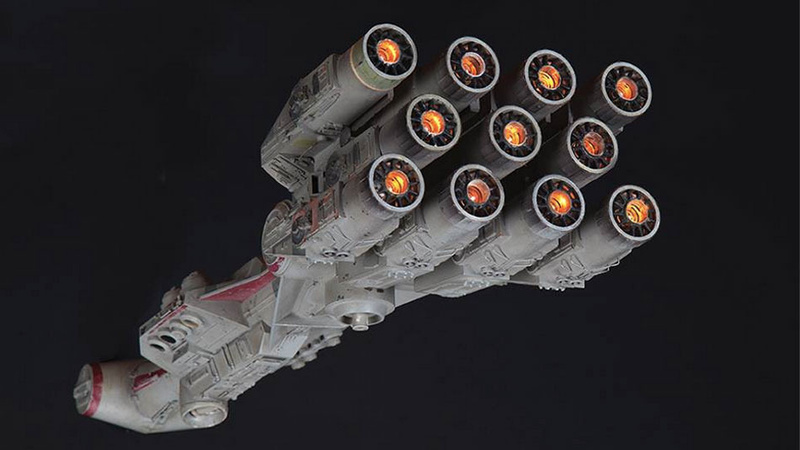 This Star Wars spaceship model was put up for auction and sold for $450,000. #06. 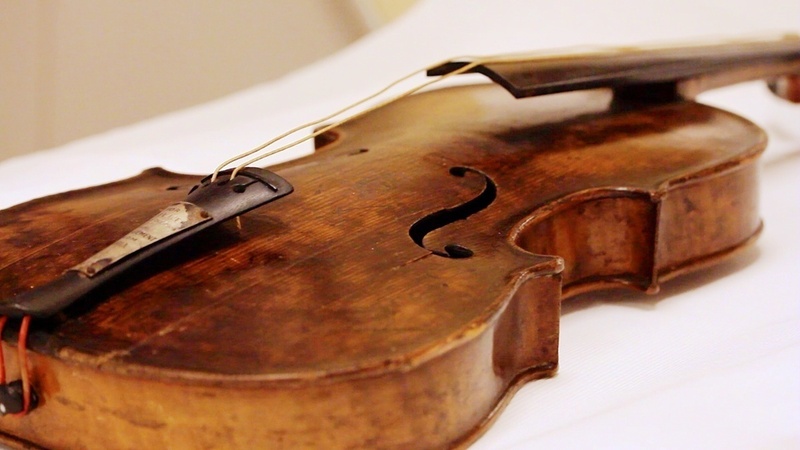 The violin that played as the Titanic sank was recovered, and recently auctioned for $1.7 million. #07. 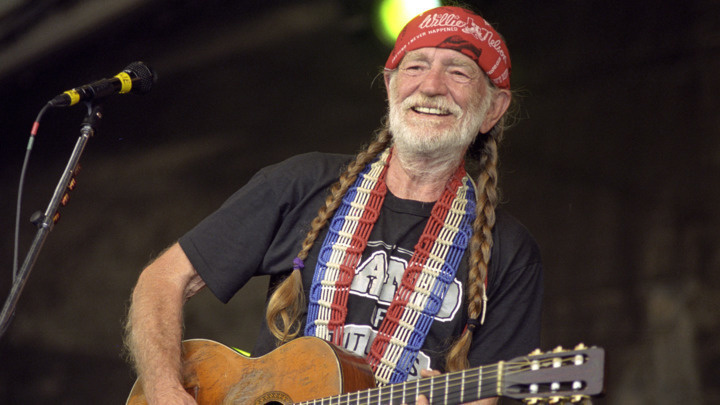 Willie Nelson’s braids sold for $37,000. #08. 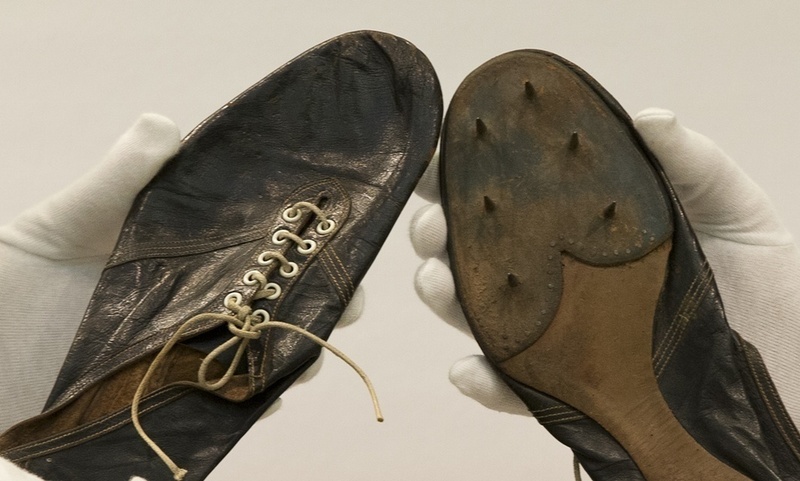 Roger Bannister’s running shoes (the ones he wore while running a four-minute mile) auctioned for a cool $411,493. #09. 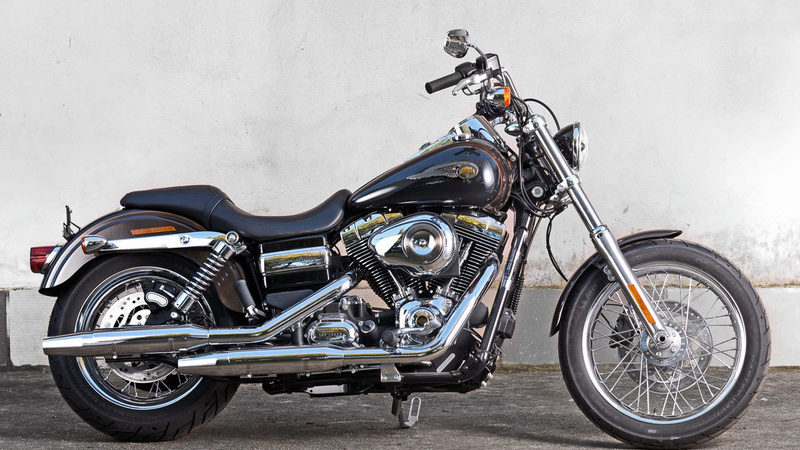 The Pope’s Holy Harley sold for $52,000, and we’re just sad he doesn’t ride it anymore. #10. 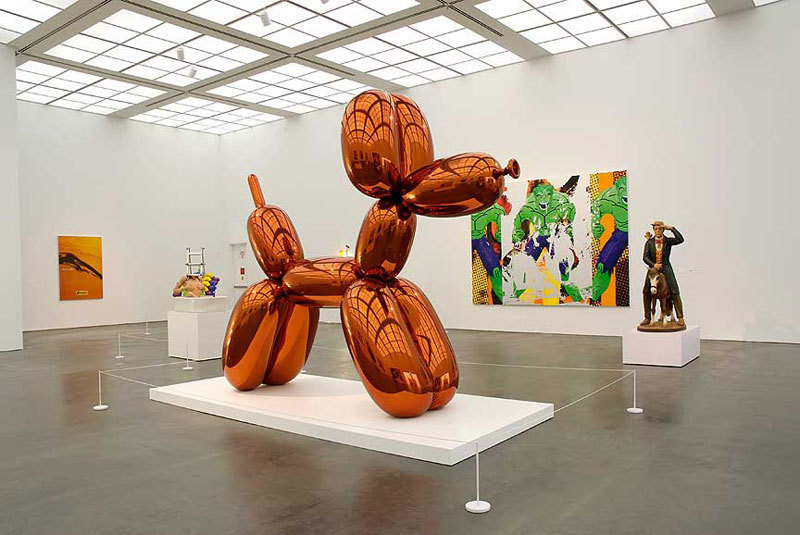 The iconic Orange Ballon Dog by artist Jeff Koons auctioned for $58.4 million. #11. 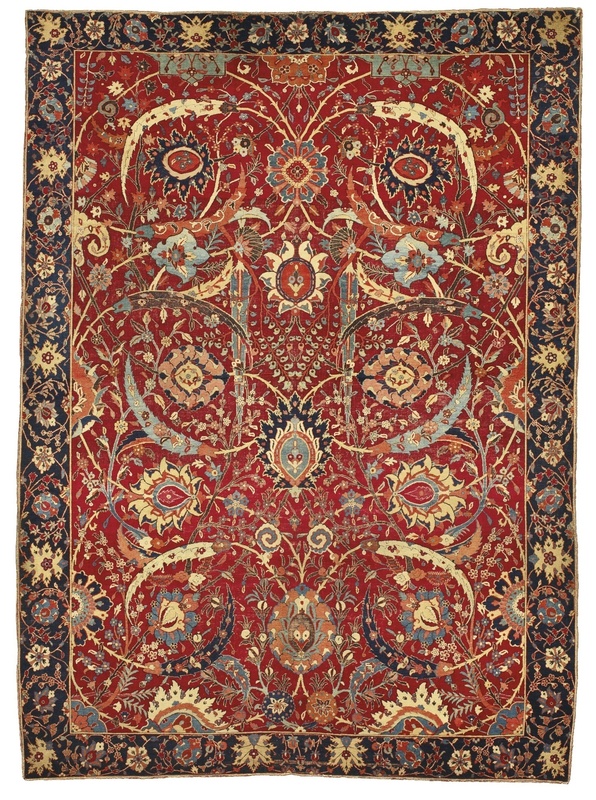 This stunning Clark Sickle leaf carpet might not look rare, but it sold at auction for $33.7 million. #13. 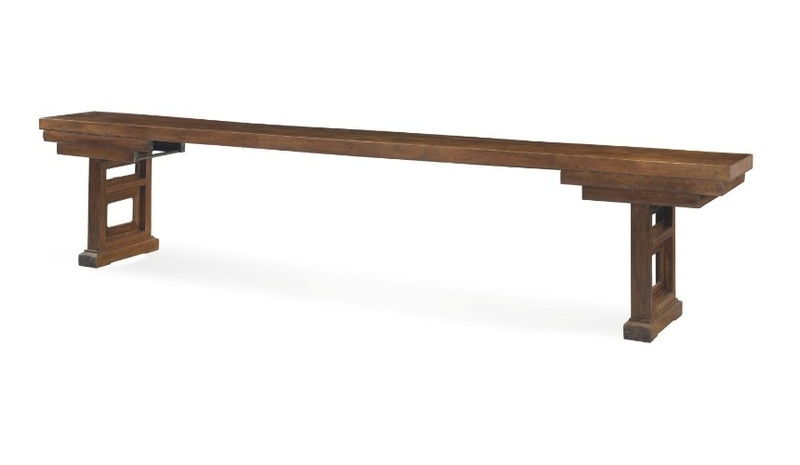 An extraordinary Huanghuali plank-top pedestal table actually sold for a whopping $9 million. #14. 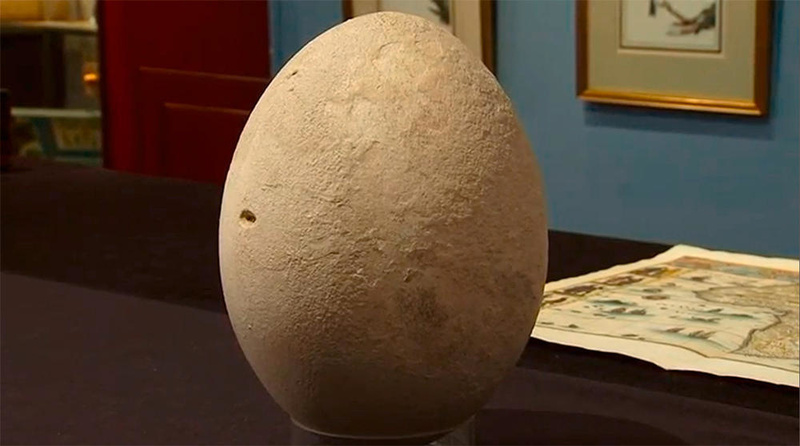 This giant elephant bird egg brought in $100,000. #15. 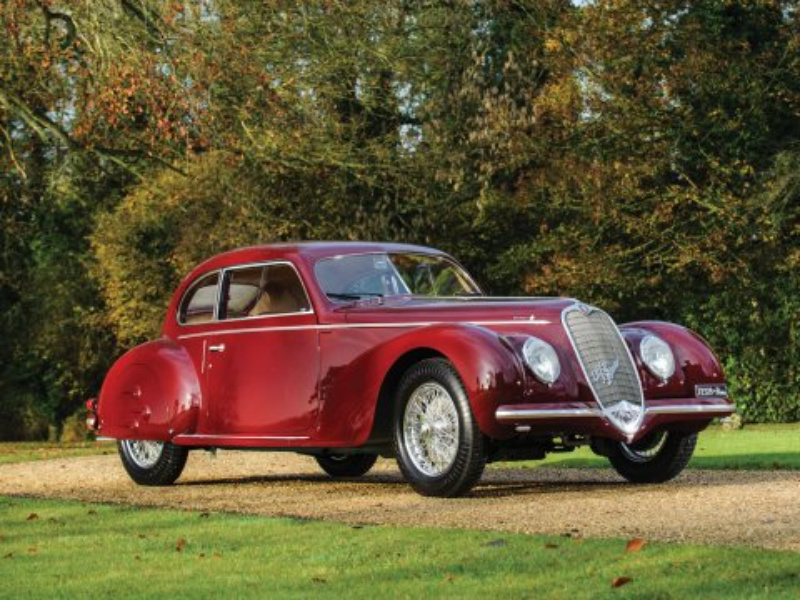 Benito Mussolini’s Alfa Romeo auctioned for a reasonable $2.1 million. #16. 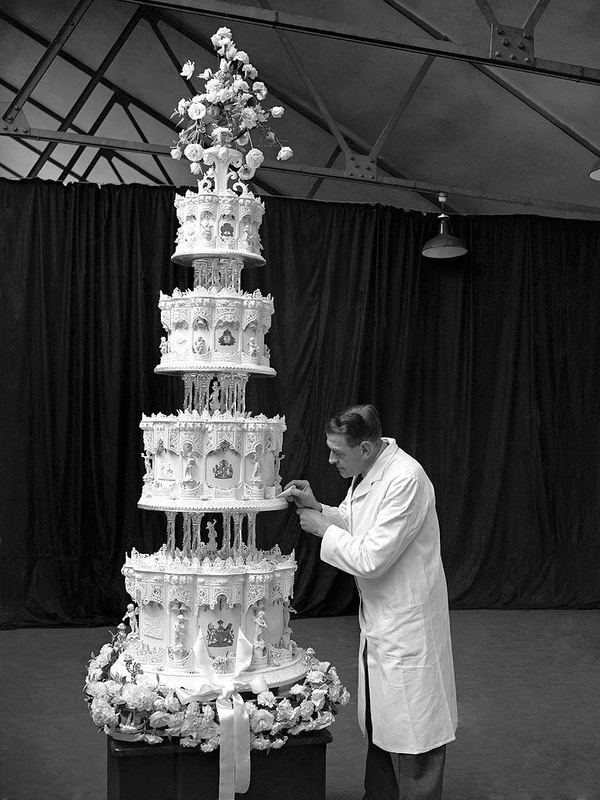 A 65-year-old slice of Royal Wedding cake sold for $925. #17. 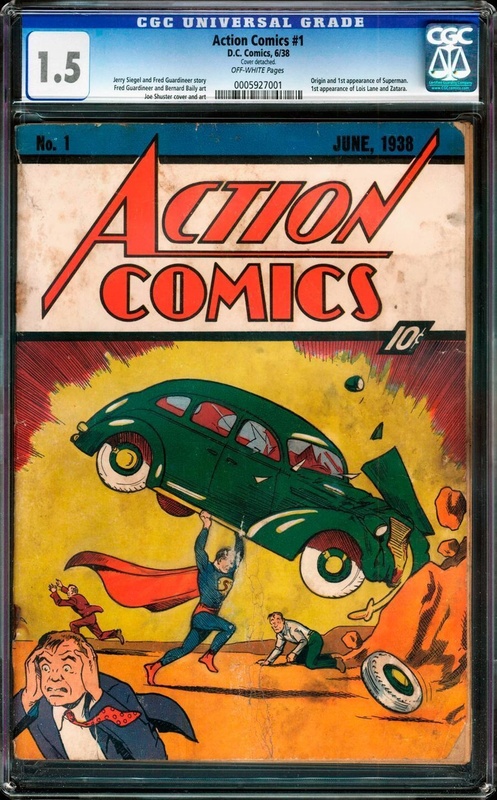 The first Superman comic, which auctioned for $3.2 million. #18. 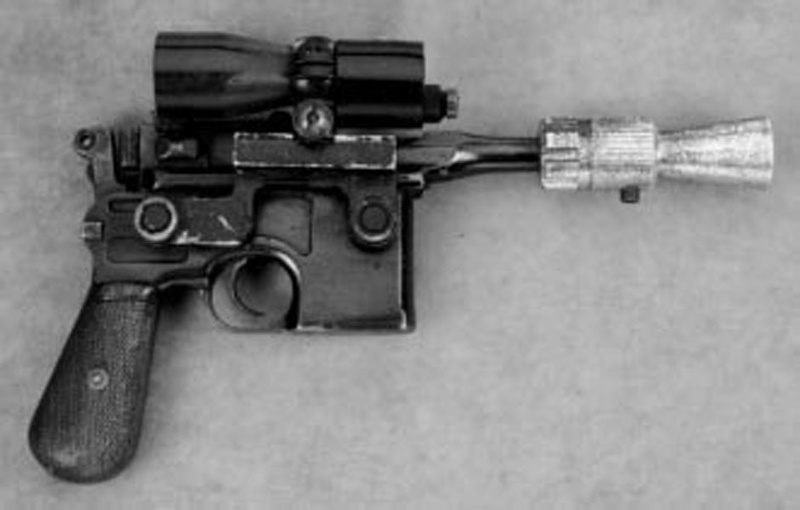 Han Solo’s blaster gun brought in an unsurprising $200,000. #19. 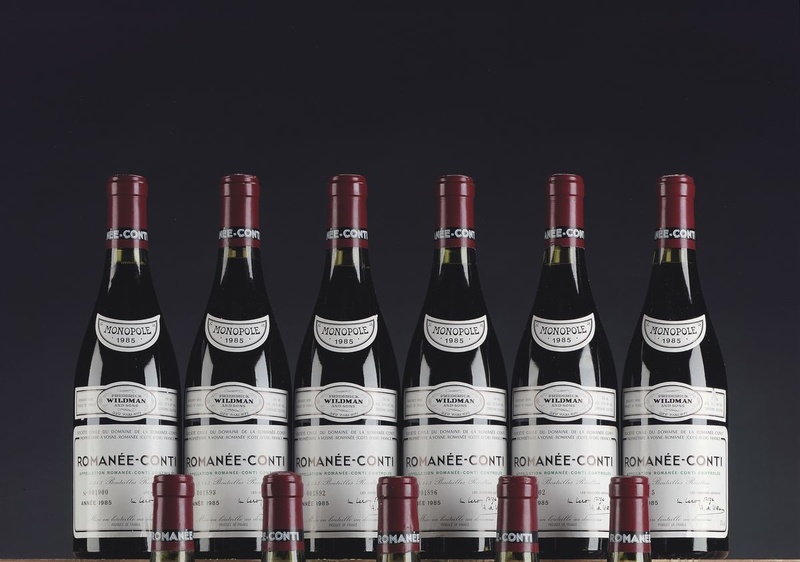 Twelve bottles of the rare 1978 Romanee-Conti wine went up for auction at $474,000. #20. 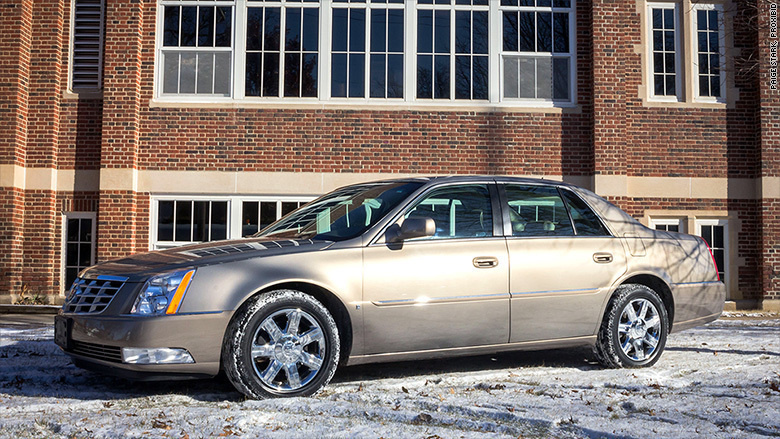 Warren Buffett’s autographed Cadillac sold for $122,500. If you like this showcase of bizarre auctioned items, then SHARE this with your friends and family. They will like it too.